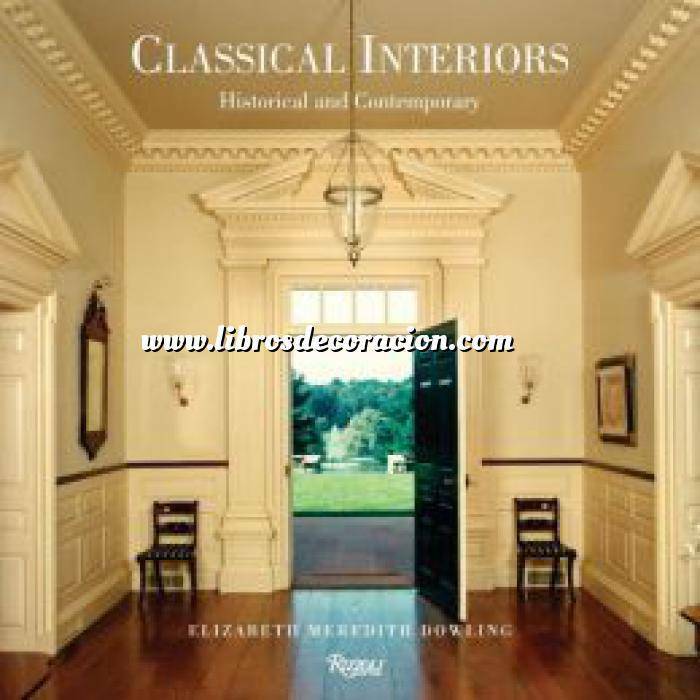 A fresh perspective on the work of the most important figures of classical design from the seventeenth century to the present. Classical design employs a rich language developed across twenty-five centuries and many cultures. It is a language of details understood worldwide, with its powerful vocabulary of subtle nuance and inflection. - Chapter Four . Re-Creating the past.